Part fun-house hall of mirrors in its distorted and dizzying central narrative, part spaghetti western, and part prayer, Self-Portrait with Spurs and Sulfur is an exploration into the possibilities of storytelling. Through persona poems and odes, the collection argues that the muddier the narrative, the closer the story gets to truth. 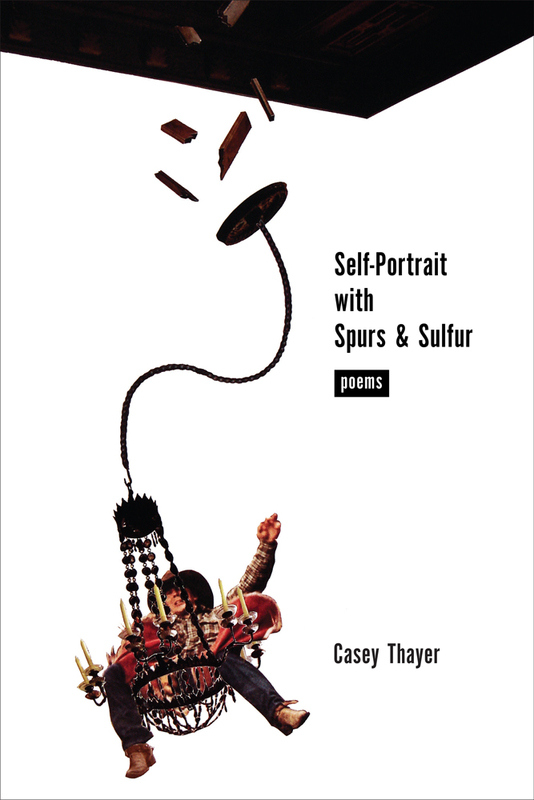 Casey Thayer’s work has appeared in American Poetry Review, Devil’s Lake, Poetry, and elsewhere. He has held fellowships at Northern Michigan University and Stanford University, where he is currently a Wallace Stegner Fellow.